Here's Toni Götz interview done during the Guitares au Beffroi festival in 2016, a perfect opportunity to hear the whole Maybach Guitars story. 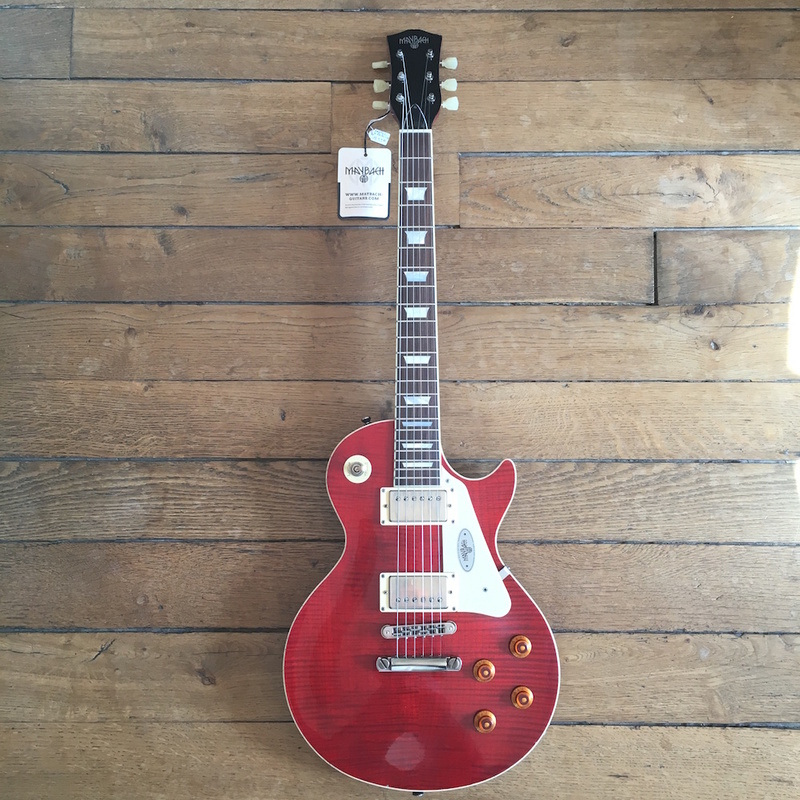 This brand is proposing a full range of high quality Vintage inspired instruments with an excellent price/quality ratio. But don't take my word for granted, check-out for yourself the instrument in a store near you. As Toni is the boss of Maybach Guitars, he is the best person to tell the full story about that guitar brands which is getting a lot of positive feedbacks from the musicians without spending any resources in advertisements. In this video he shares the different development stages of the company, the current models and the up coming original projects for the future. Note that this interview is subtitled and translated in French in case you are interested, here's the list of the interviews available in this format on La Chaîne Guitare. 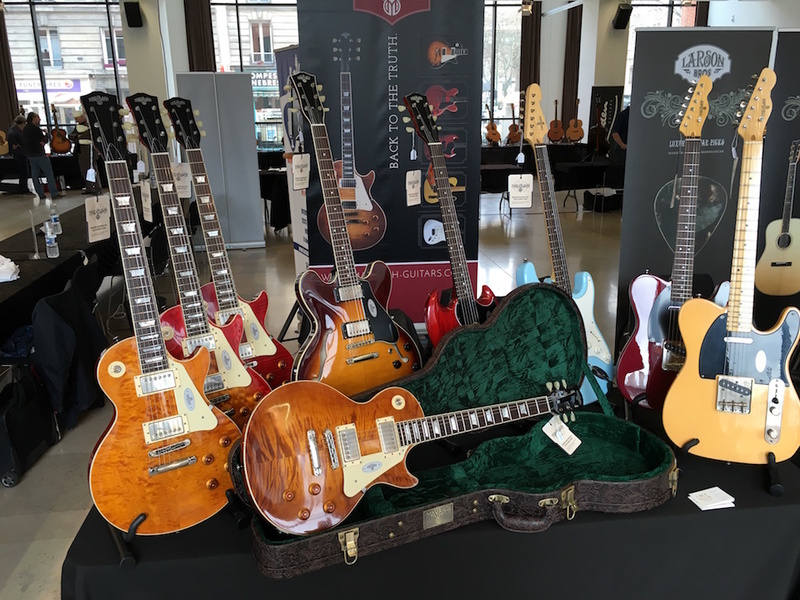 Here are two photos taken during the guitar show where Maybach Guitars was an exhibitor.